Hospice Care of the Piedmont will host the Hospice Foundation of America’s 21st Annual National, “Living With Grief Program” August 15, 2014 from 12:30 pm to 4:00 pm (registration begins at 12:00 pm) at Tower Pointe Medical Center, Community Room. 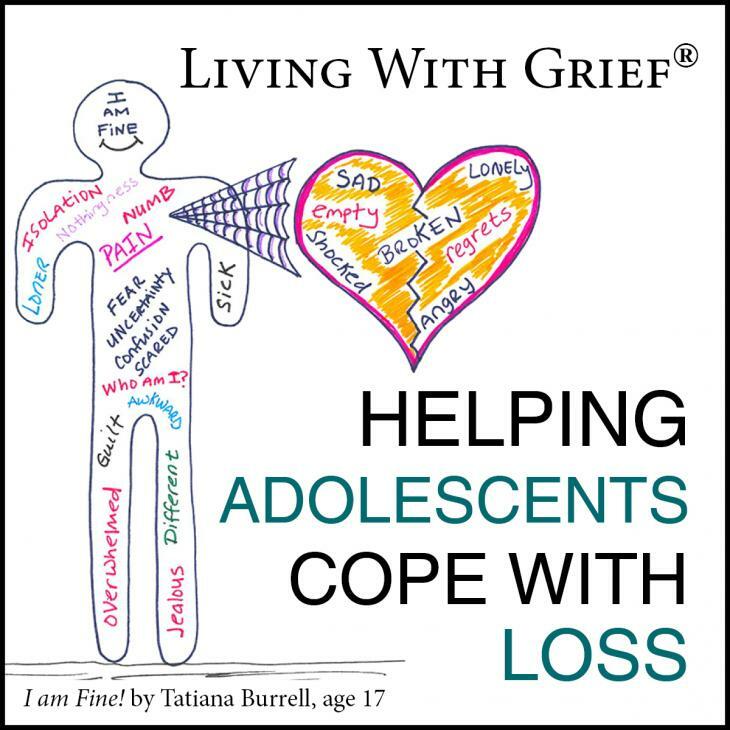 This year’s program focuses exclusively on the issues that adolescents face as they cope with loss. Adolescence, broadly defined, from middle school years to emerging adulthood, is a significant developmental period during which adolescents form identity, independence, and intimacy. Illness and loss profoundly influences these processes. Moreover, adolescent encounters with loss are likely to be traumatic – deaths by accident, suicide, and homicide. 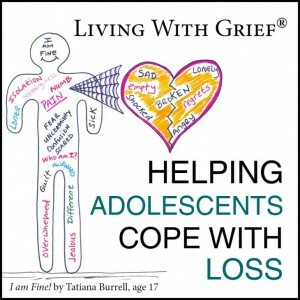 This program explores the ways that healthcare workers, hospices, educators, social workers, counselors, clergy, funeral directors, and other professionals can assist adolescents as they cope with loss. Continuing education credits will be available for a wide range of professions. There is no charge for the program. SPACE IS LIMITED – registration required on or before Wednesday, August 13th. Please contact Donna Westmoreland at HospiceCare of the Piedmont, 227-9393, to register or for more information.